My stylist BFF at Nordstrom, Chris Ayton, was telling me about one of his client's fabulous Chanel quilted crossbody bag. He said, "It's Scrum-del-i-icious." 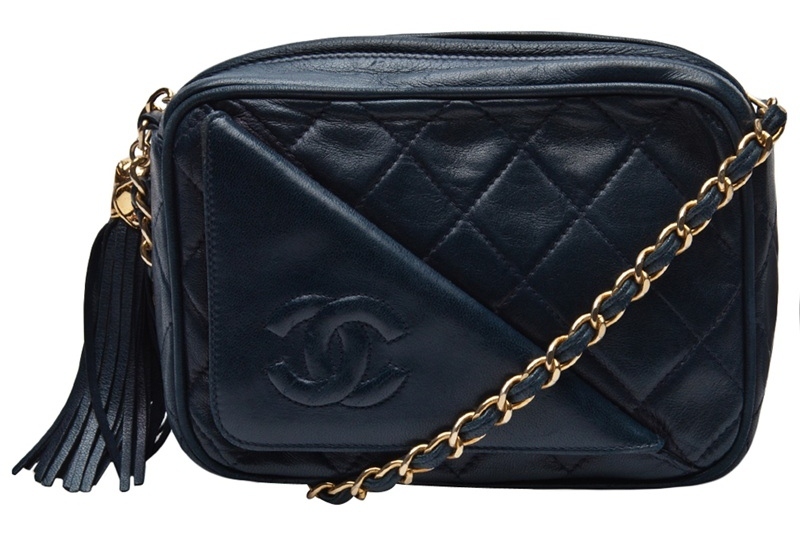 So get the scrum-del-i-icious look with a quilted crossbody too!